CHICAGO (WLS) -- Apple announced they are building a brand new store at 401 North Michigan Avenue to replace their current location just a couple blocks away. 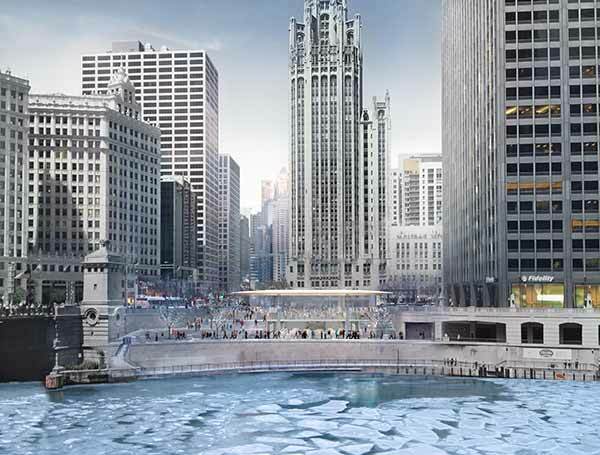 A rendering of a future Apple store on the Chicago River in winter. The store would replace the vacant food court at Pioneer Court. 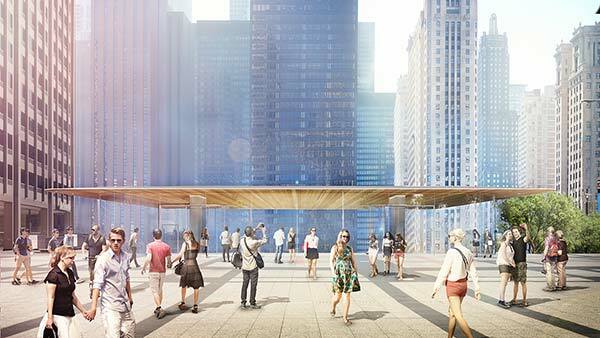 The 20,000 square foot glass structure will also overlook the Chicago Riverwalk. Rendering of the exterior of a future Apple store site on the Chicago river. Construction is expected to begin in early 2016.